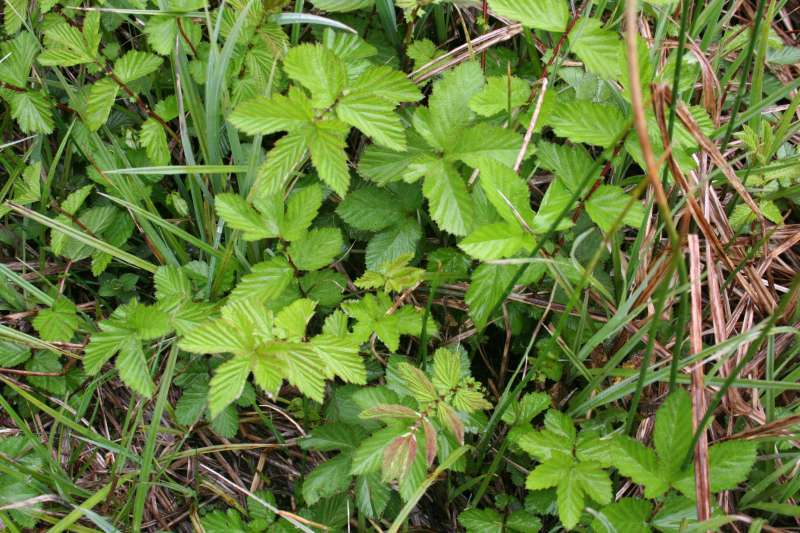 Meadowsweet, as well as being a very pretty plant, is interesting as a possible food plant. The leaves are really too tough to be eaten raw, though they do have a strong favour. Very young leaves could be chopped and added to a salad. The second two photos show the young foliage. Because of the leaves texture, they are probably best used as a flavouring in soups etc. 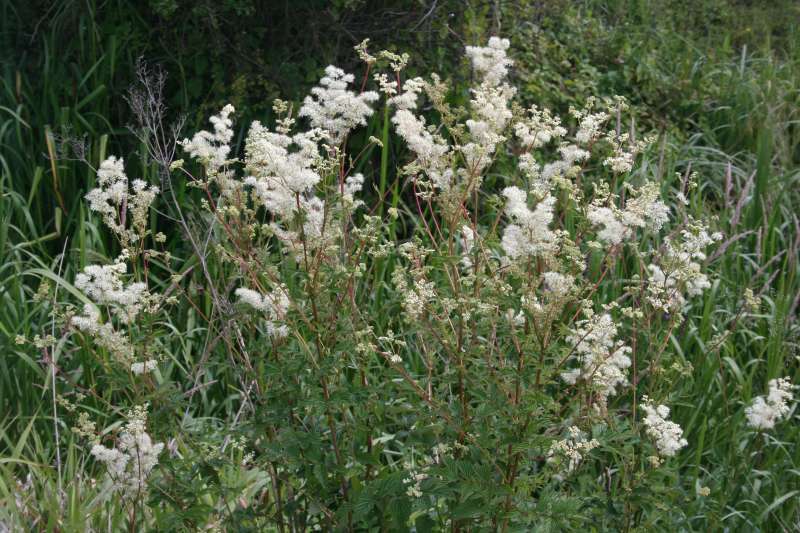 Meadowsweet has interesting medicinal properties: it was in this plant that aspirin was originally discovered - the plant's botanical name used to be spiraea ulmarea, hence aspirin, from spiraea. Aspirin is Salicylic acid: salicylates are common in many plants, including Meadowsweet, willow - and peanuts. It has recently been announced that a daily dose of aspirin can help fight or prevent cancer. Photo 1 taken 2nd July 2011, River Severn near Tewkesbury. Photos 2 and 3 taken 7th May 2012, Pauline's Swamp, Burwell. 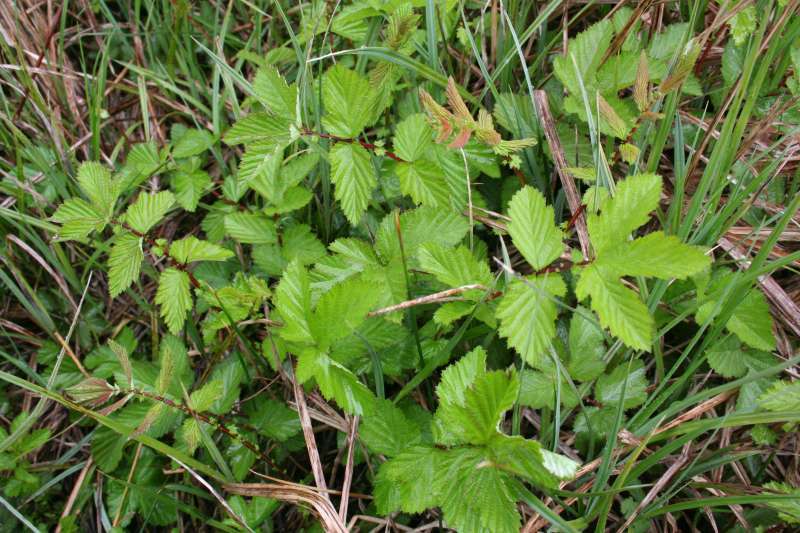 Plants for a Future on Meadowsweet. Page first published Monday the 21st of May, 2012.